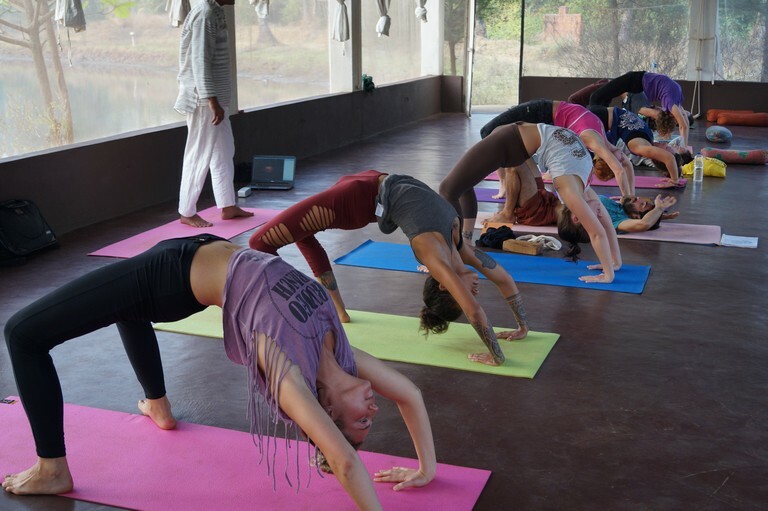 Goa offers its visitors unparalleled beauty in shape of long, sun-kissed beaches; majestic palms and green mountains in the backdrop – a natural setting for learning the knowledge of yoga. 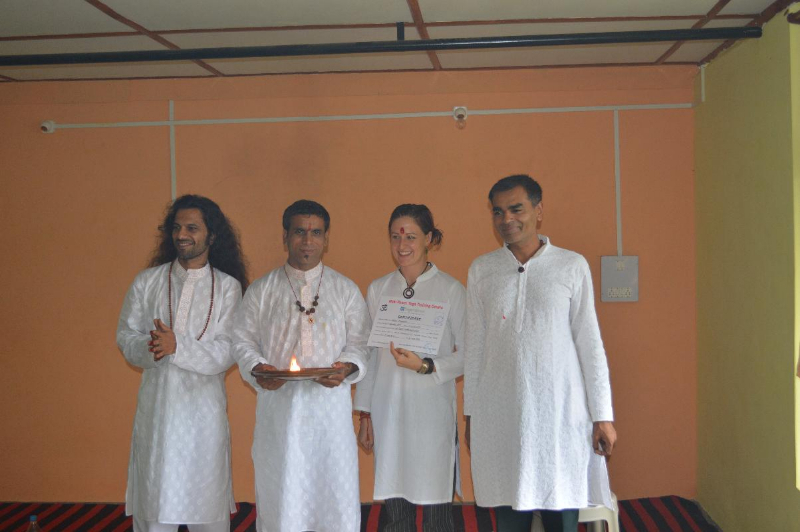 For this reason, people from different corners of the world come to experience yoga in Goa in our Yoga Retreat in Goa, India at Mahi Yoga Centre. If you are looking for some soul cleansing yoga in a paradise of sun and sand then Goa center of Mahi Yoga retreat is perfect for you. The center at Mahi Yoga has nestled away in the countryside. It offers the perfect balance of tranquility, nature, and vibrancy of culture in the surroundings. 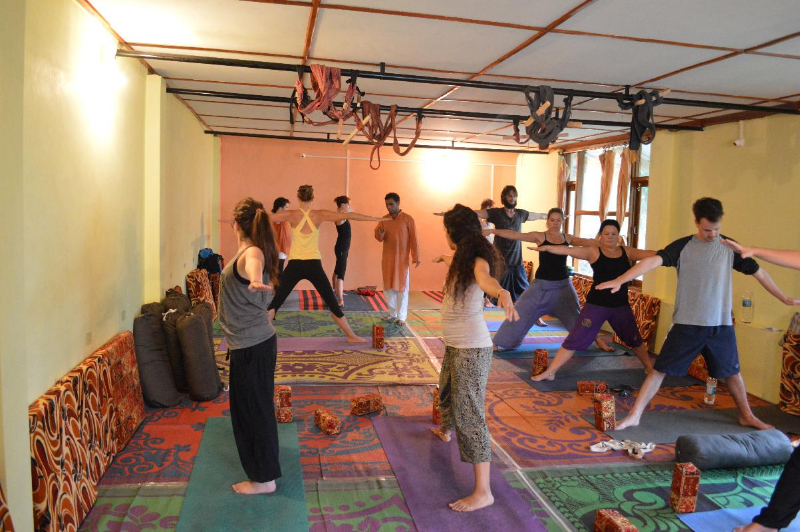 Your yoga knowledge notwithstanding, Mahi Yoga welcomes every yoga enthusiast with open arms. The center’s course is designed in such a way that no student feels left out or incompetent in any way. 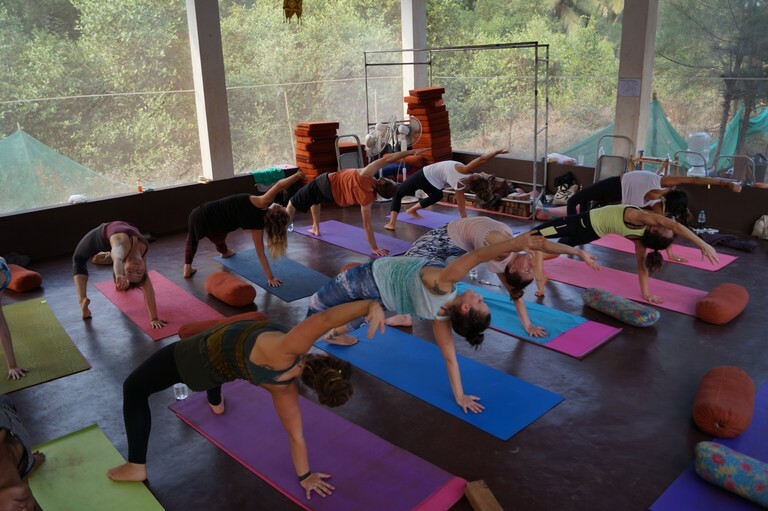 Experiencing our Yoga Teacher Training Retreats in Goa is to experience a well-rounded yoga excursion including daily asanas, meditation, Ayurveda – the knowledge of Indian medicine, and Vedic gazing. The Vedic lifestyle followed in the retreat and by the teachers brings students closer to the yoga experience they are trying to achieve. It also teaches them to get rid of unwanted clutter in their mind and in their surroundings. 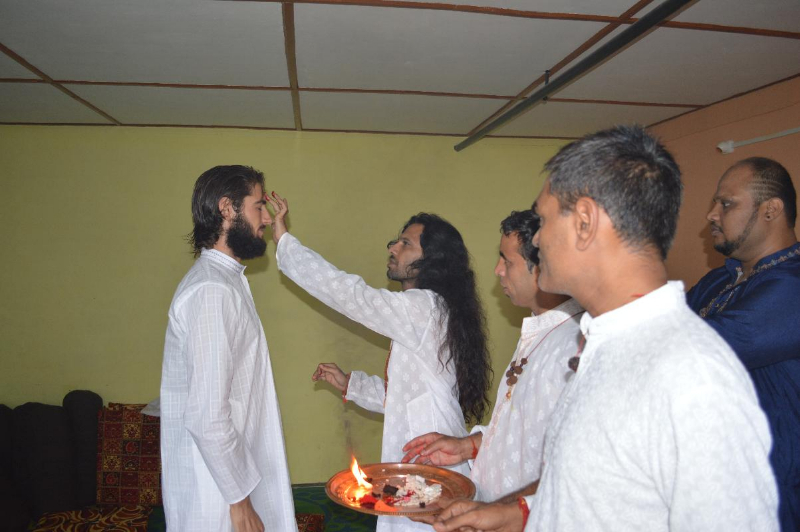 Students also experience the sacred fire rituals and are an audience to kirtans and other spiritual discourse gatherings and prayer meetings. The teachers at Mahi Yoga have deep knowledge of yoga and the true skill of teaching yoga – one filled with compassion, empathy, patience, and perseverance. They have mastered their asanas and keep evolving their knowledge for the greater benefit of the study and their students. The center has all the basic necessities required for a longer stay. 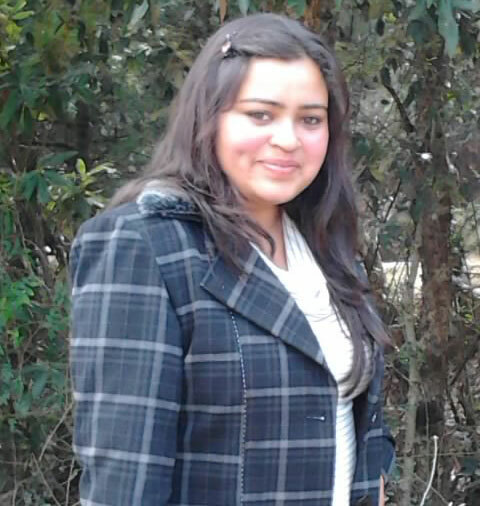 Students experience a bit of ashram life and the daily schedule helps them achieve peace of mind and freedom. The morning asanas are followed by pranayama, mudras, bandhas and kriyas interspersed with sessions of meditation, Vedic gazing, Ayurveda, and sessions of silence. It is an experience which is bound to change a person at various levels including physical, mental and spiritual levels. 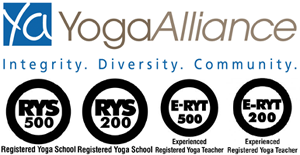 Our courses are in alliance with Yoga Alliance and you have ensured a great experience and a promising career in yoga. The targeted sessions on teaching yoga make you feel more confident as a teacher on completion of the course. Yoga beach retreat at Mahi Yoga gives its students the perfect environment of fragrant gardens and chirping birds, private areas for meditation and a beach nearby to enjoy nature at its best. At Mahi Yoga, we are committed to making your visit to our retreat a lifetime experience in every way – your yoga learning, stay and the time spent here. With an availability of spas; and special sessions for couples, groups or women – we cater to your every yoga need. Come and live this live changing experience with us at Mahi Yoga Centre. 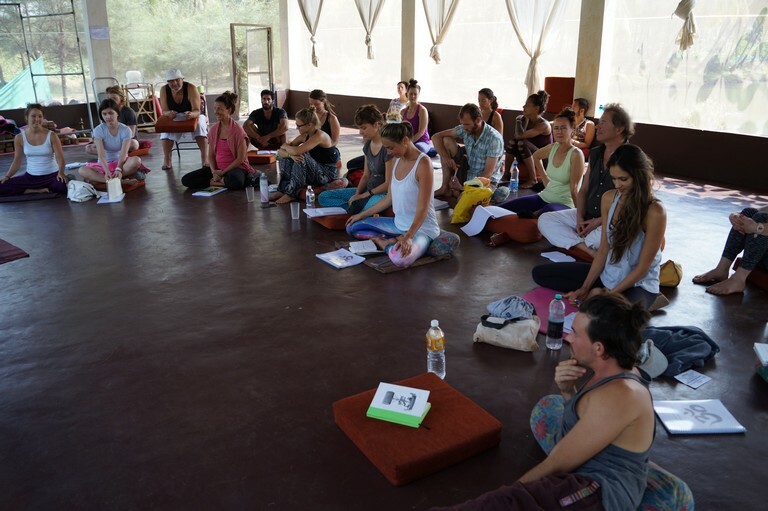 Check out our full Yoga Teacher Training Course in Goa. For any queries about our yoga practice, the retreat, the schedule or your yoga holiday please free to Contact us.